Stylish and Durable! 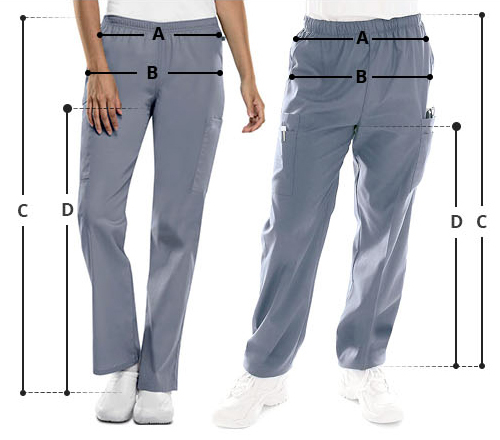 Urbane Performance Quick-Cool cargo pants feature a zippered leg opening for great functionality. 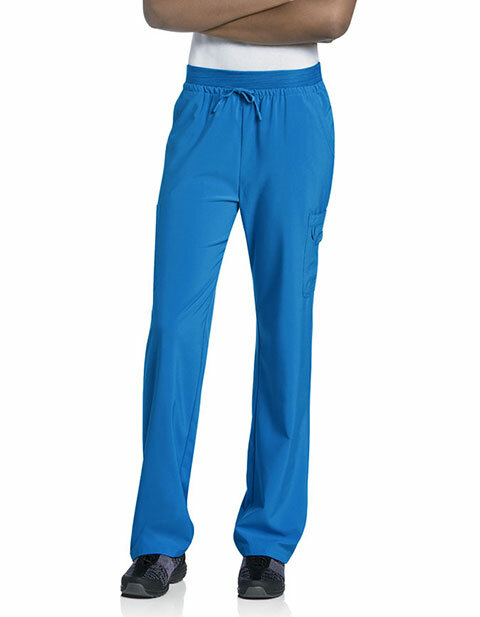 The knit fabric dual elastic waistband with tunneled drawstring ensure comfort, while the multiple pockets ensure storage on the go.